Global production company MediaMonks is the first target in Martin Sorrell’s attempts to re-enter the ad industry by way of mergers and acquisitions, according to multiple reports published over the past 24 hours. The Financial Times first reported yesterday that Sorrell’s new entity, S4 Capital, is in talks to acquire MediaMonks. A Sky News story subsequently claimed that WPP, the holding group Sorrell led for 33 years before stepping down several weeks ago, is competing against S4 in a $350 million “bidding war” for the Dutch company. Spokespeople for all parties mentioned in these stories declined to either confirm or deny their accuracy. “They are flattered by all the interest, however MediaMonks never comments on speculation,” said a company representative. Clarity Corporate Partners, the London-based M&A advisory firm behind the 2017 sale of Australian creative agency The Monkeys to Accenture, is said to be managing the process. It has not responded to a request for comment. Since its founding in 2001, MediaMonks has collaborated with all major agencies to help create digital projects for brands such as Nike, Google and Old Spice. Its work, which often involves animation, AI and VR technologies, has won more than 100 Cannes Lions. Sky News also claimed that “market speculation” has S4 considering an investment in or acquisition of MDC Partners, the agency network that includes 72andSunny, Anomaly, CP+B and more. MDC has gone through a series of financial challenges in the 15 months since it received a $95 million investment from Goldman Sachs. 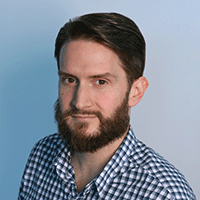 Strategically speaking, MediaMonks would in many ways make an ideal acquisition for S4. After news of Sorrell’s return broke in May, several analysts told Adweek that the newly formed group would most likely not invest in “traditional” agencies. The ex-WPP chairman himself cited “significant opportunities for development in technology, data and content” and, in an interview at last month’s Cannes Lions festival, implied that he wanted to zig as the major holding companies zagged by competing for large-scale, top-down corporate change projects like those handled by Accenture and other large consultancies. 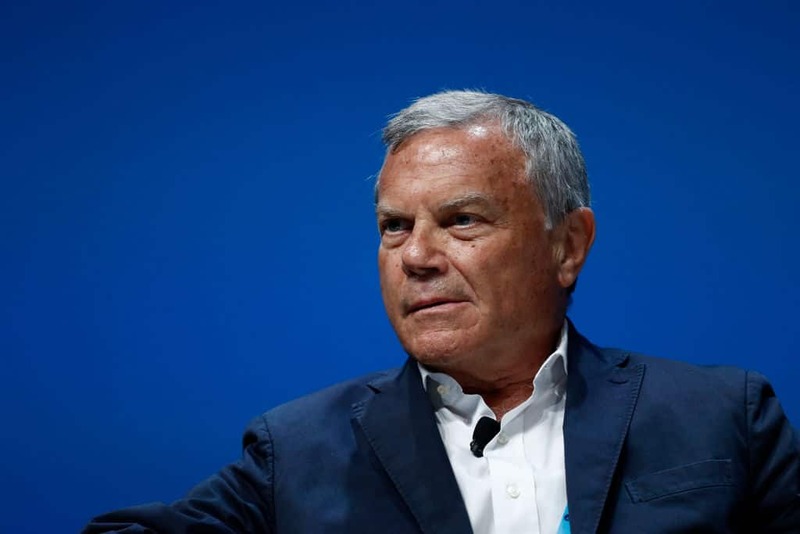 The news, if true, would seem to contradict reports that Sorrell promised WPP investors he would not compete against the company he ran for more than three decades. He repeatedly returned to this point during his two Cannes appearances, comparing S4 to a “peanut” in order to downplay the threat it might pose to other advertising companies. Martin Sorrell has not responded to a request for comment today.